Best possible prices, amazing quality and service. I ordered a 2 carat diamond ring on BAUNAT and am absolutely delighted with it. It is exactly as I was expecting it to be and for a very very competitive price. Plus the service is great, they give you updates at each step of the process and are super responsive. Would definitely recommend BAUNAT. Excellent quality and a handy app. Helpful and are able to make delivery changes quickly. For centuries, it is common to get engaged before the wedding. This engagement begins, how else could it be, with a marriage proposal. 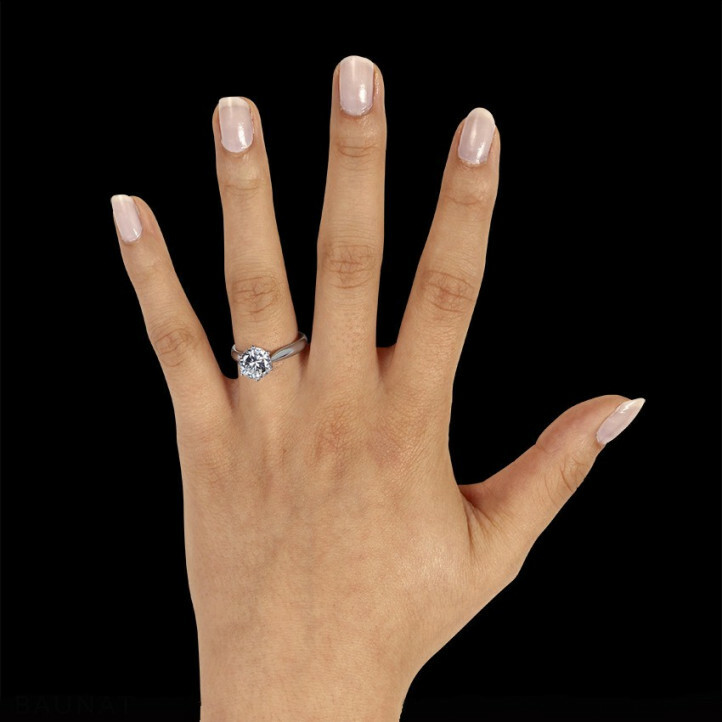 We at BAUNAT can help you to choose the perfect diamond engagement ring.